14 MB file in .zip PDF format for super fast downloads! This factory Kubota L3800 Tractor Service Manual Download will give you complete step-by-step information on repair, servicing, and preventative maintenance for your Kubota. The Kubota Workshop Manual, also called the Kubota WSM, is highly detailed with photos and illustrations to help guide you through every repair and troubleshooting procedure of you Kubota L3800. This Kubota L3800 repair manual PDF contains all you need to know to keep your Kubota tractor, mower, or excavator working right and is the only service repair manual you will need. 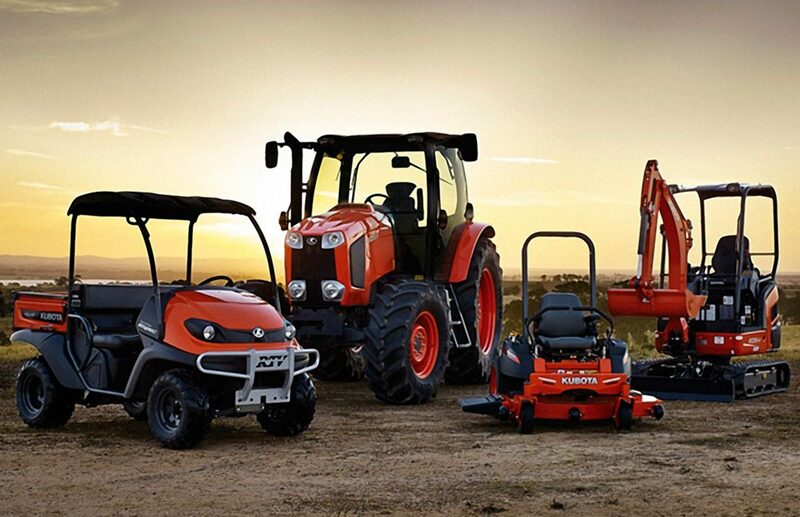 It will help you understand, care for, and lower the repair and maintenance cost for your Kubota L3800. This KUBOTA L3800 Tractor service manual is the same service manual used by professional Kubota technicians. 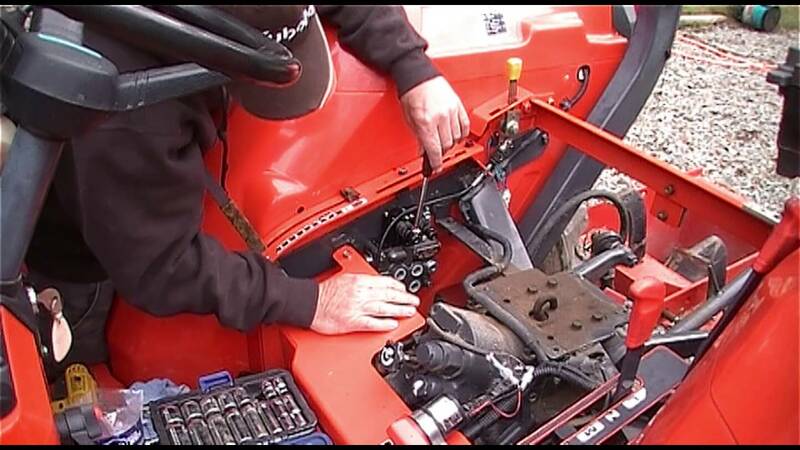 This repair and service manuals contains all the instructions and guidance you will ever need to perform every procedure imaginable on your KUBOTA L3800 Tractor. Take advantage of our online sale and download your Kubota L3800 PDF manual for 50% off the printed dealer price!